As one final announcement in their Gamescom press conference, Sony announced both the North American and European release dates for the PlayStation 4: Nov. 15 in North America and Nov. 29 in Europe. Sony also reiterated earlier stated price points for the PlayStation 4 being 399USD/399EUR/£349. 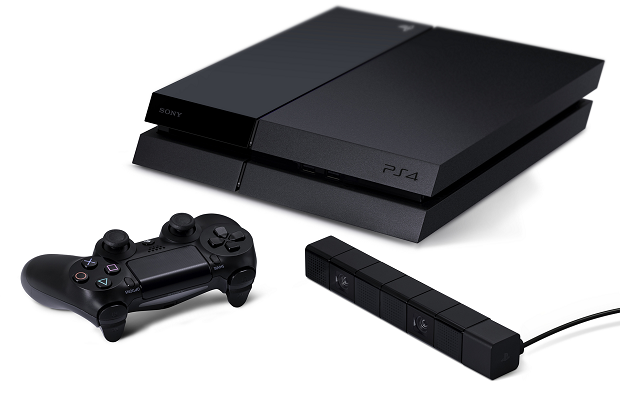 Were you one of the one million people to pre-order the PlayStation 4? Let us know in the comments below or follow us on Twitter and like us on Facebook.